Hotel, after 30 minutes of motorboat you will arrive at the Uros Island. We will visit 3 different floating islands and we will board the Totora Boats, after this tour we will continue our trip and we will arrive to Llachon Peninsula. 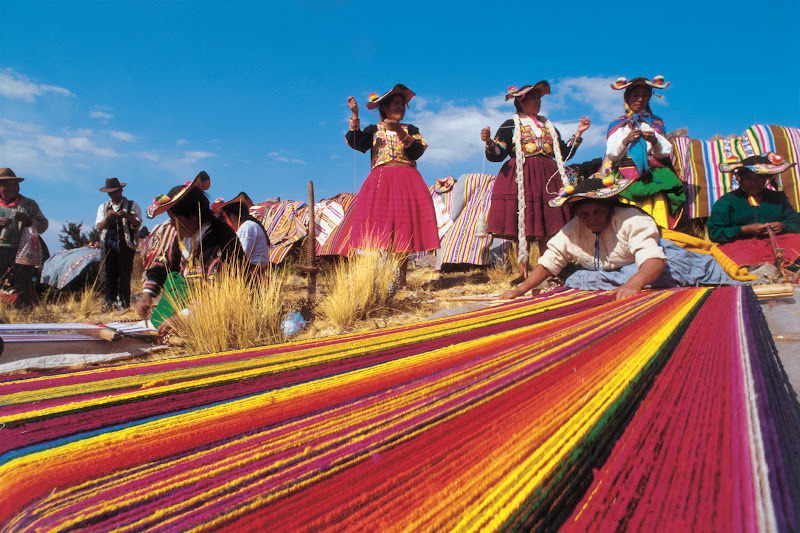 In Llachon, we will appreciate the Inca’s costums that still stay, the behavior and the interrelations of the residents. We will take lunch prepared by the residents. After, we will take a motorboat for 40 minutes bordering Llachon peninsula and we will appreciate the natural landscape that the peninsula offer us. At night, we will take dinner and have a show prepared by the residents who lodge us. These homestays does not have the same facilities as one house of the city , Overnight. Breakfast. Transfer from Llachon Peninsula to Taquile Island (1 hour). We will arrive to Taquile Island. We will visit the Taquile Island and we will take a walk of 50 minutes from Chuño port, by a footpath that goes directly to the main square, located in the top of the island. 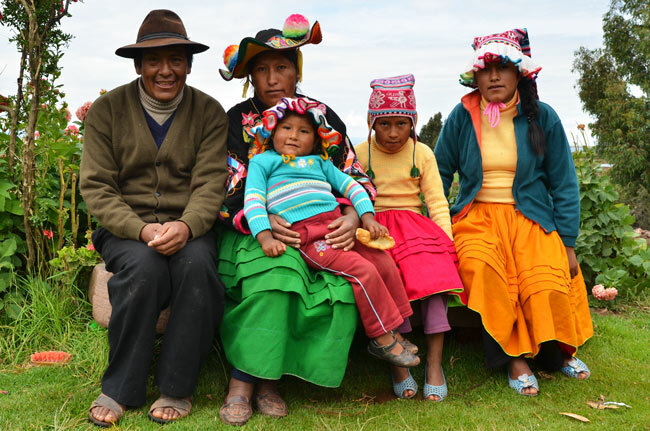 The residents continue living according their old traditions and laws. We left the Taquile Island where we must descend 533 stone steps (altitude 13,000 ft above sea level)to arrive to Chilcano main port. Return to Puno.